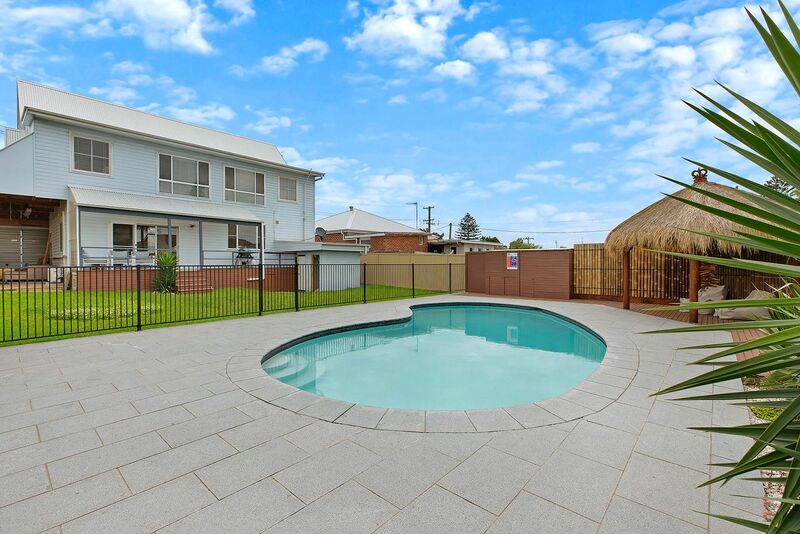 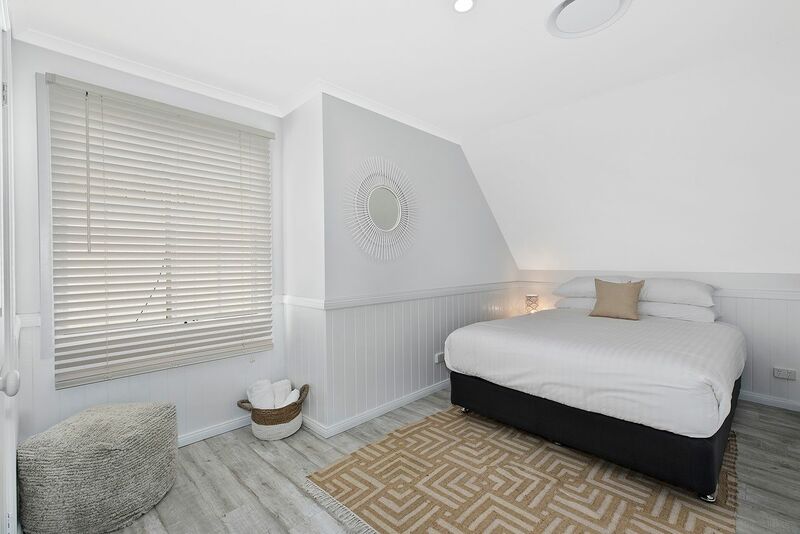 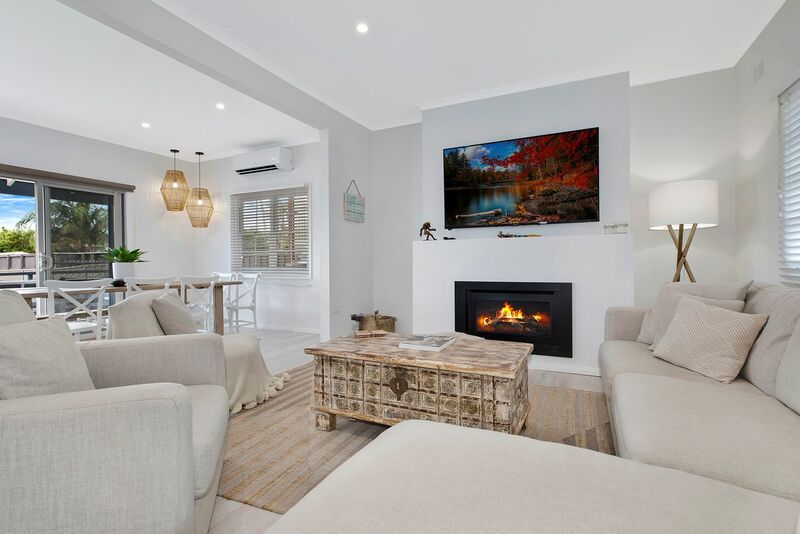 Nestled in a quiet street, walking distance to the spectacular Shelley Beach, this Cape Cod-inspired residence is ideal for those looking for a coastal holiday home that will accommodate even the largest of families. 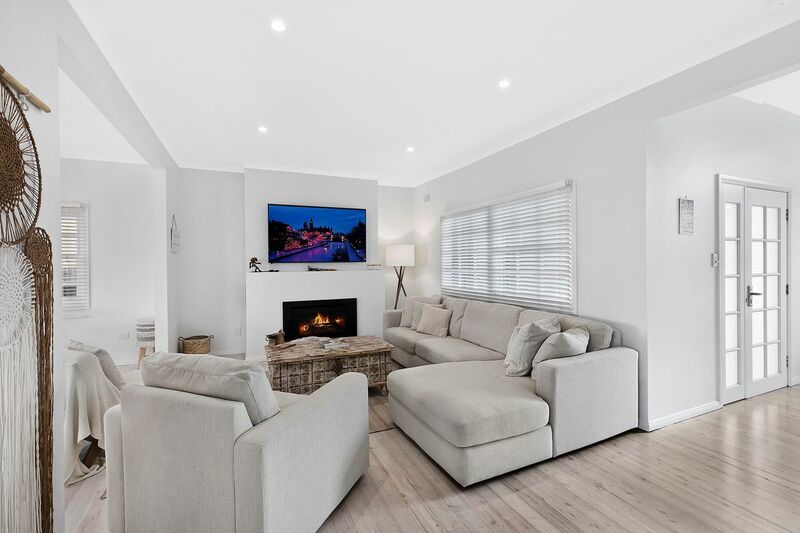 Fully renovated throughout to the highest of standards, this impressive home ensures you will enjoy a luxury resort-style experience throughout your stay. 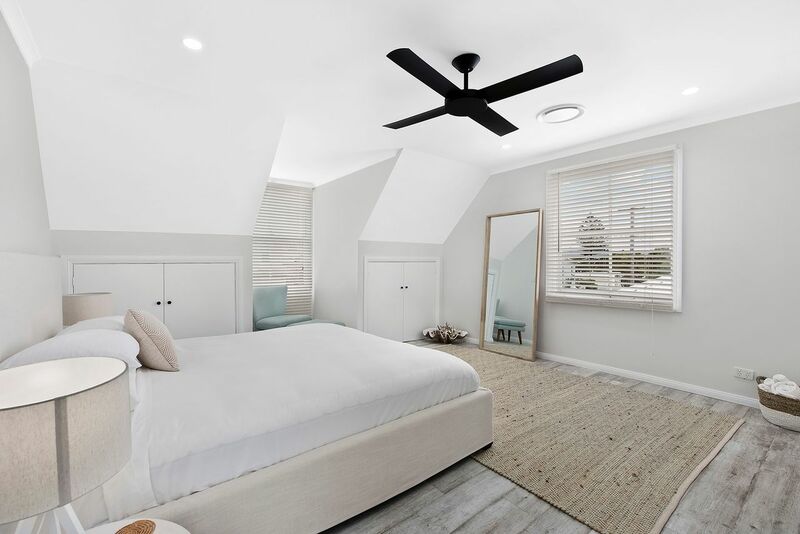 On the lower level, you’ll find a large open plan living area and separate dining that allow everyone to spread out and relax, as well as a study with additional bedding, a lavish bathroom which features an indulgent freestanding bath and walk-in shower. The contemporary kitchen is fully equipped with quality appliances and flows with ease to the covered deck. 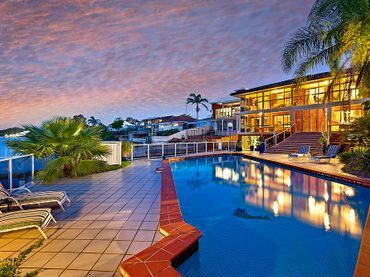 Here you can chill out with family and friends as you watch the kids run about on the lawn or take a splash in the sparkling inground pool. 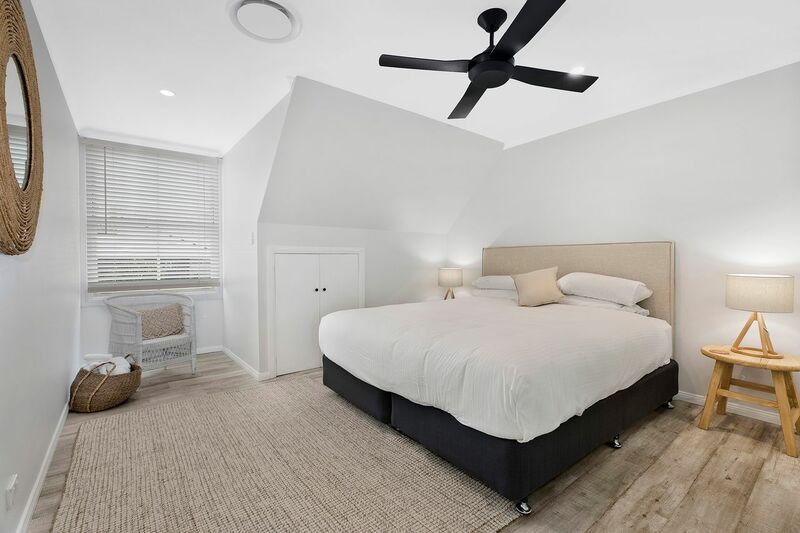 On the upper level, retire in style to the deluxe master suite which features a walk-in wardrobe and a renovated ensuite. 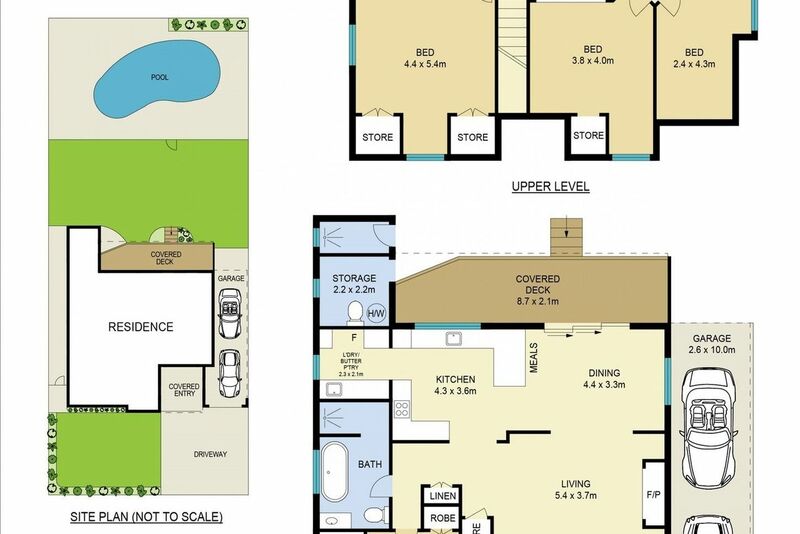 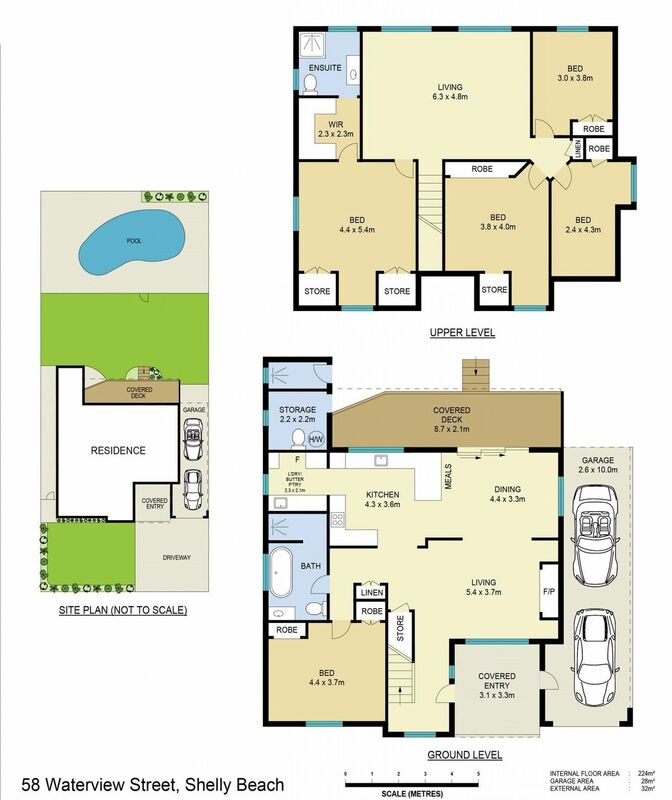 The remaining generous sized bedrooms are also located on this level and surround yet another large living room. 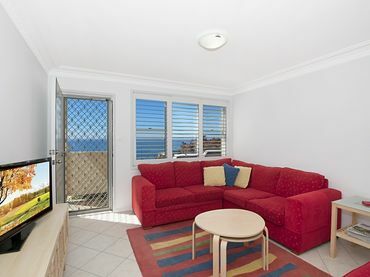 This is the perfect spot for the kids to enjoy a quiet night in watching a movie after a long day at the beach, whilst the parents catch up downstairs over drinks by the cozy fireplace. 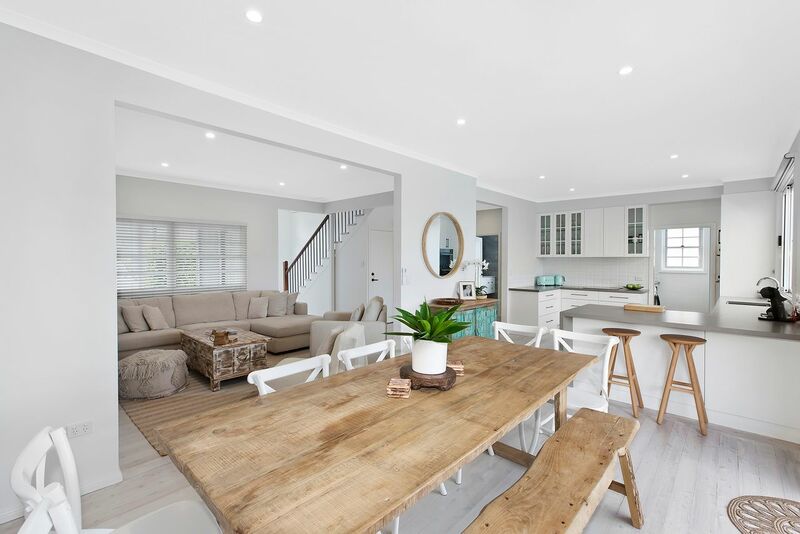 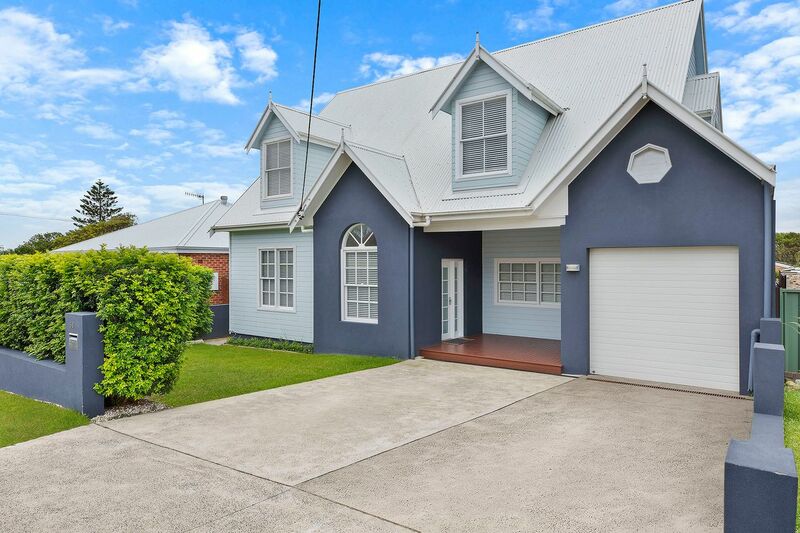 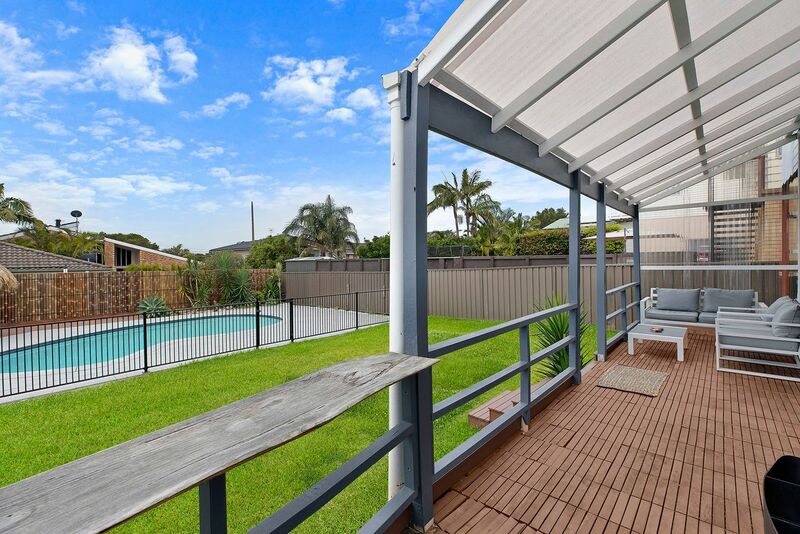 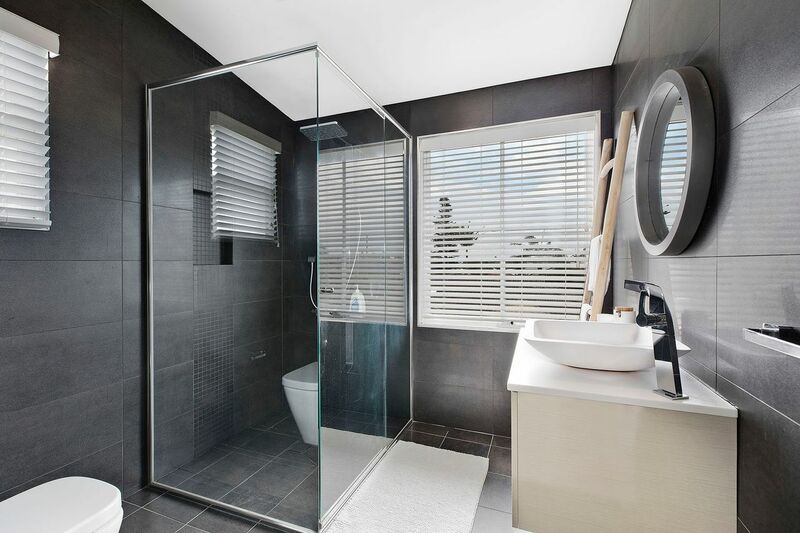 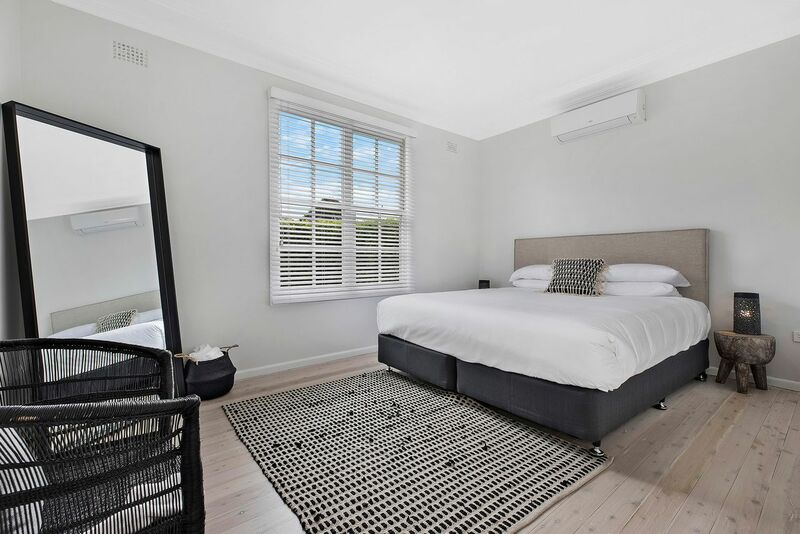 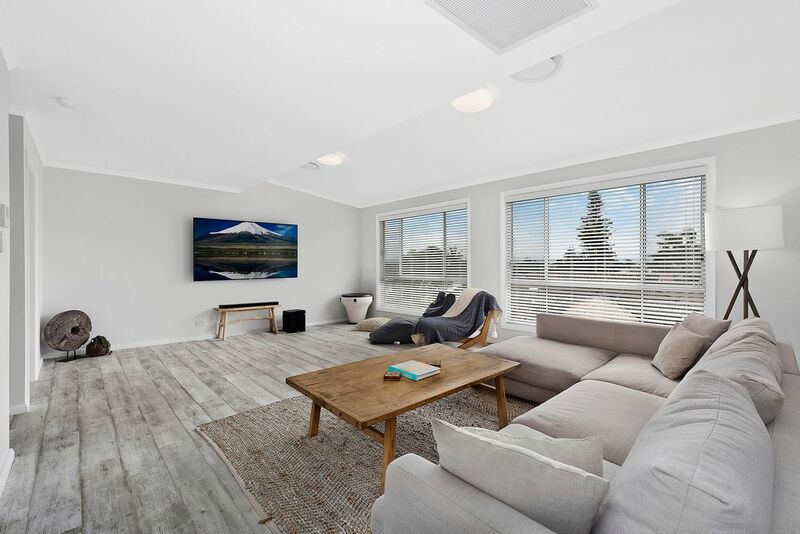 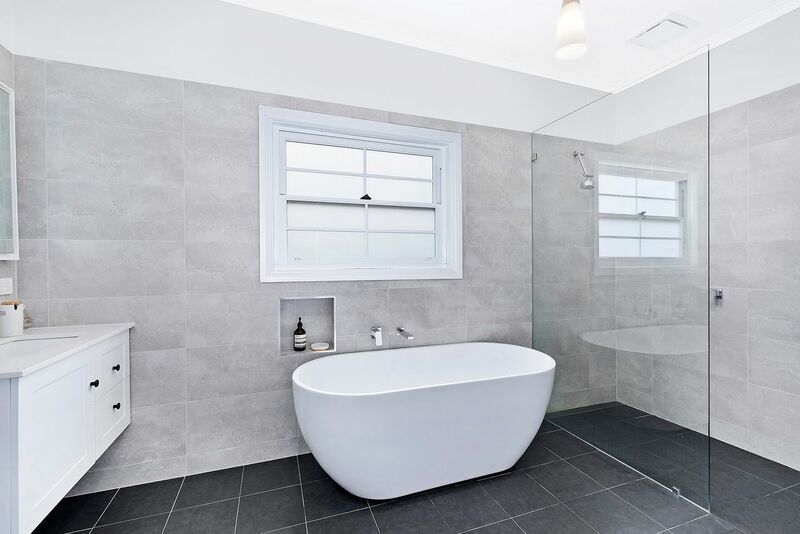 Ultra-convenient, this stunning abode is only one block back from the golf course, within a short walking distance to trendy cafes and shops as well as the highly regarded Shelley Beach Golf Course, featuring a ocean view resteraunt with amazing food. 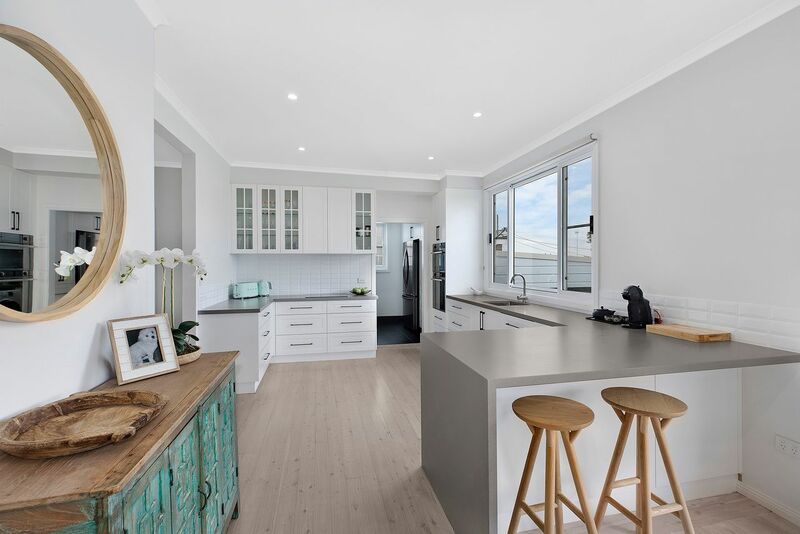 Spacious and modern, this is a dream coastal home in a popular beachside location waiting for you to enjoy, with a short walk through the golf course you are greeted with the popular Shelley Beach, featuring the Surf Club coffee shop and the upstairs restaurant, what more could you ask for. 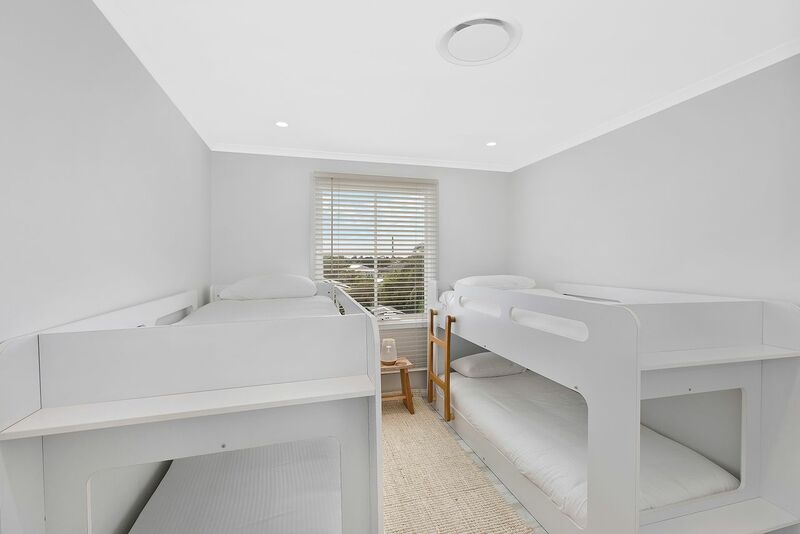 The property will sleep up to 10 guests but only a maximum of 8 adults will be accepted.